We all know that women are one of the two greatest assets any business requires. But what do today’s women of business require? What do they demand? What do business leaders need to understand about those ladies who contribute so profitably to their company? Host Bart Jackson brings The Art of the CEOshow to the acclaimed Metro Women’s Leadership Summit recently held in New Jersey. 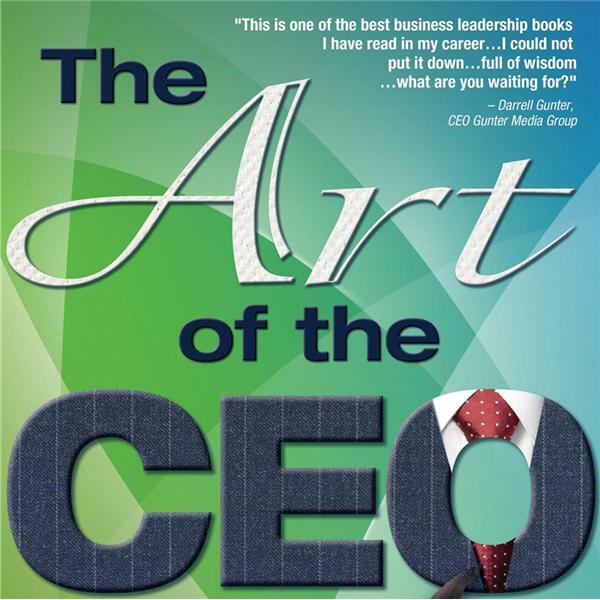 He interviewed scores of businesses’ top leaders who gave insightful advice, discovered how women of business currently are viewing their situation, and he even got answers as to the true feminine advantage in business. Tune in and let the ladies surprise you.